If you find these resources helpful, we would so appreciate if you would donate to Inspire YXE. 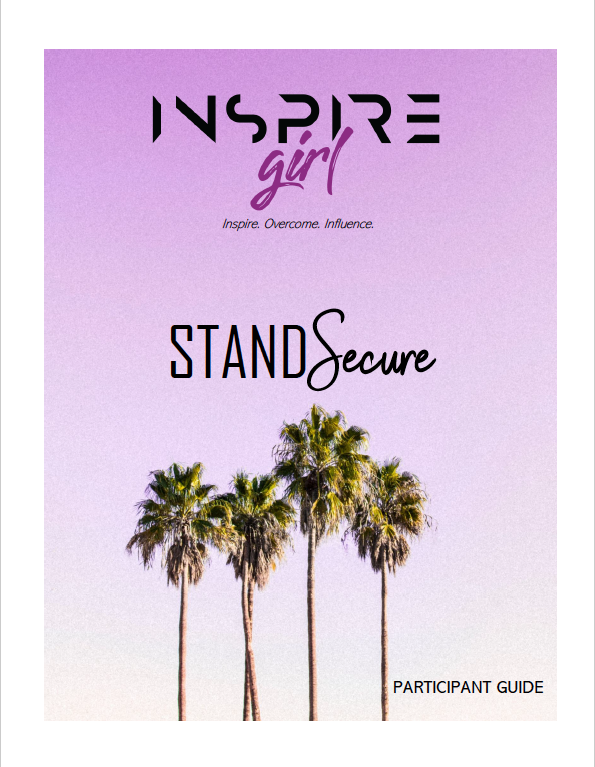 STAND Secure by Kaitlyn Cey is a wonderful resource for girls and women of all ages. The underlying message of the book: YOU ARE LOVED! "Always remember - you are braver than you believe; stronger than you seem; smarter than you think; and twice as beautiful as you'd ever imagined." I’ve learned that you should put yourself in the group and no one else can decide if you get excluded. You decide that! You can just be yourself and don’t care what people say about you! I have been more confident in myself and I believe in myself more. I believe my body is perfect! I like that I can confess jealousy to people and no longer feel that I will get in trouble. Enjoy these free coloring pages. Let your creativity flow!